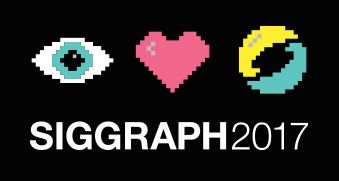 SIGGRAPH 2018, 12–16 August, in Vancouver, British Columbia. The annual festival is a qualifying event of the Academy of Motion Picture Arts and Sciences. have been nominated for or have received a Best Animated Short Oscar. Tickets: via Eventbrite here – there will be no tickets at the door!